Balance, Stretch & Recover coupled with a Meditative Sound Healing. 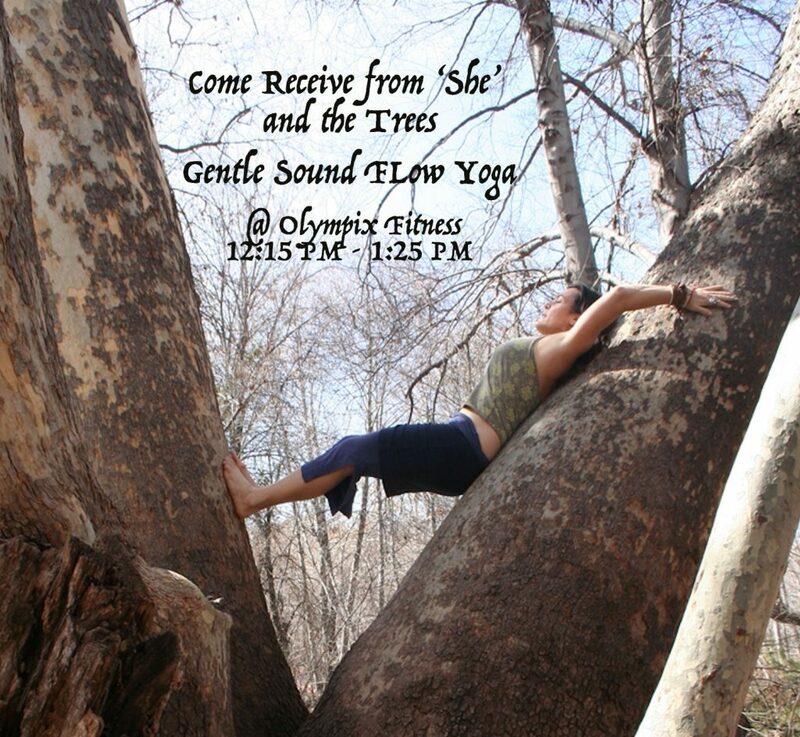 You will be nourished with Pranayama (breath work), Asana (balancing + restorative postures), Meditation and Sound Yoga. 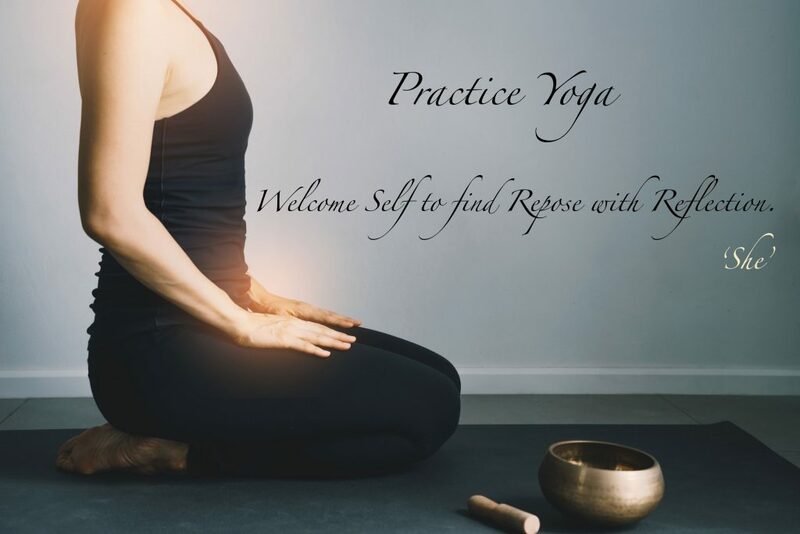 This is an opportunity to go inward, restore and open your body. In addition, you will access your inner calm with Suzanne’s Sound Healing that will rebalance your mind, body and heart. Results: reduction of stress/anxiety, feel your inner peace, strengthen the body/mind&heart. Sound Class is a donation based class.